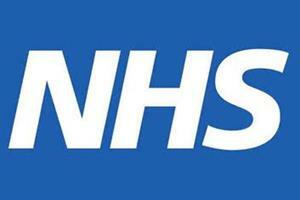 Liberal Democrat opposition could provide a platform for forcing the DoH to amend the Health Bill, GP leaders believe. Delegates at the Liberal Democrat spring conference in Sheffield at the weekend said the reforms were ‘damaging’ and backed a series of changes. 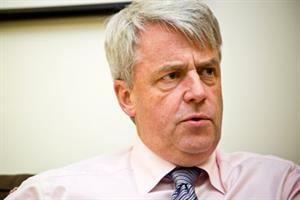 Health secretary Andrew Lansley said he was open to talks, and told the BBC the plans were ‘always under review’. Liberal Democrats at the party conference backed a motion calling for the Health Bill to rule out private firms ‘cherry picking’ services and destabilising existing NHS providers. They called for the Bill to maintain the commissioner-provider split to avoid conflicts of interest, and said legislation should ensure commissioners use the skills of existing NHS staff rather than sub-contract private commissioning help. The party also urged the DoH to require about half of consortia board members to be ‘local councillors appointed as non-executive directors’. 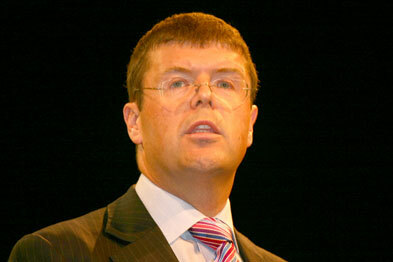 Liberal Democrat shadow health minister Paul Burstow said he would take the party’s concerns back to government. A DoH spokeswoman ruled out ‘significant changes’ to the Bill but said it could be amended to ‘reassure people’ as it goes through parliament. GPC deputy chairman Dr Richard Vautrey said he hoped the Liberal Democrat vote would help the BMA get its proposed amendments to the Health Bill passed. 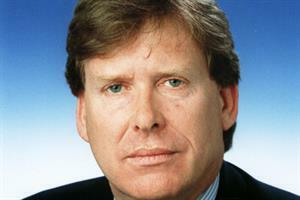 ‘Changes will only take place if MPs and peers back the amendments. We need to see evidence of these words turning into actions,’ he added.